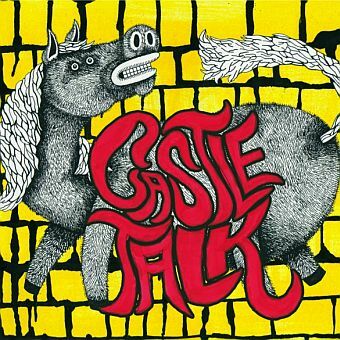 MP3: Screaming Females – “I Don’t Mind It” from Castle Talk, due September 14 on Don Giovanni. Man, every new song I hear from this band is better than the previous one. Marissa Paternoster’s vocals are becoming as powerful as her guitar playing. And the songwriting is so tight on this one. In a better world, “I Don’t Mind It” would be a hit single and inspire tweeners everywhere to ask for guitars for their birthday. If the rest of the album is this good, we’re in for a treat.